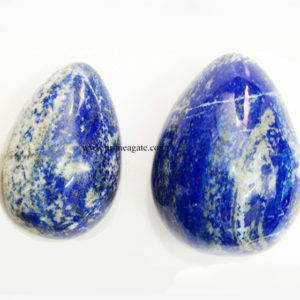 For many centuries, this yellow stone has been known as the “stone of wealth”, “merchant stone” or “success stone”, due to its potency reputed to attract business, abundance and prosperity luck. 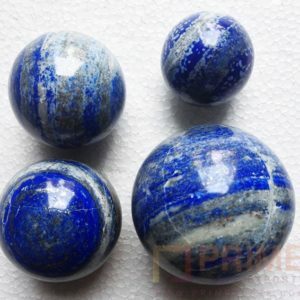 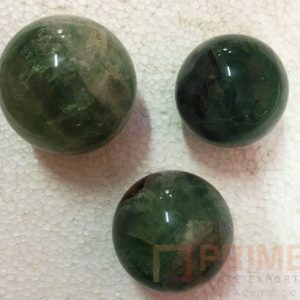 For those who carry it with them or display it in their homes or offices, it is believed to serve as a money magnet, bringing business success, an abundance of affluence and good fortune luck, sometimes in unexpected ways. 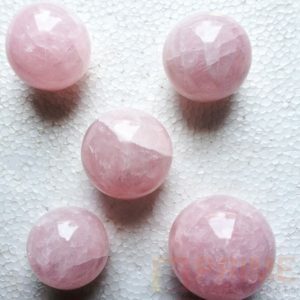 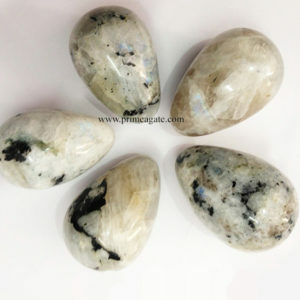 This “happy stone” dissipates negative energies of all kinds and will create mental wellbeing by ridding your mind of negative thoughts and clouded judgement thus reduces self-destructive tendencies while stimulating joy, cheer and contentment. 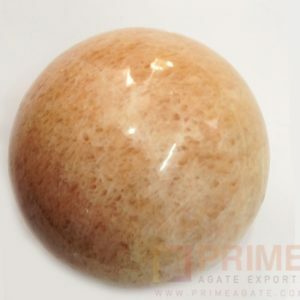 Citrine has been known to overcome fears, emotional traumas, grief and phobias, relieve depression, anger, self-doubt and irrational mood swings and promote inner calm. 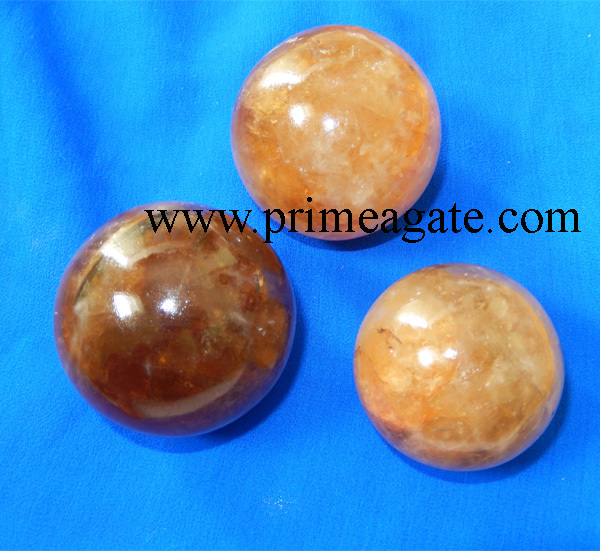 Citrine also increases creativity and encourages honesty. 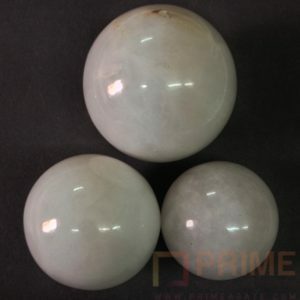 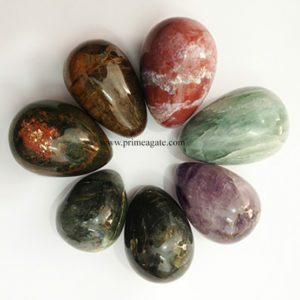 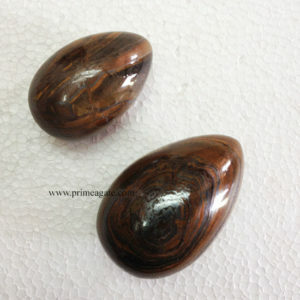 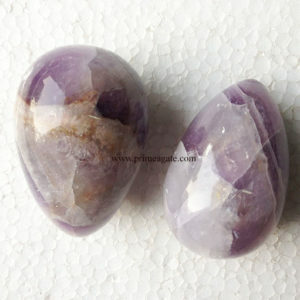 This stone is said to heighten one’s sensuality and sexuality. 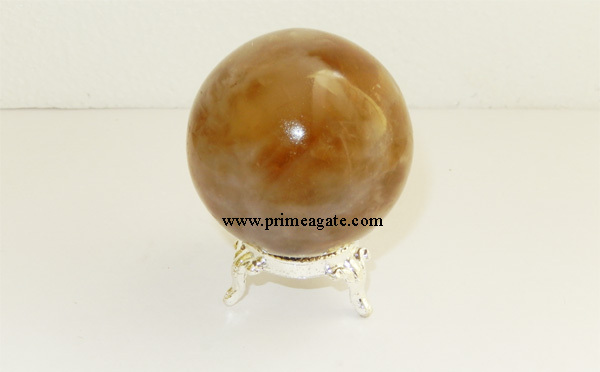 The good thing about Citrine is that it does not absorb any negative energies from its surroundings, and therefore does not need cleansing.